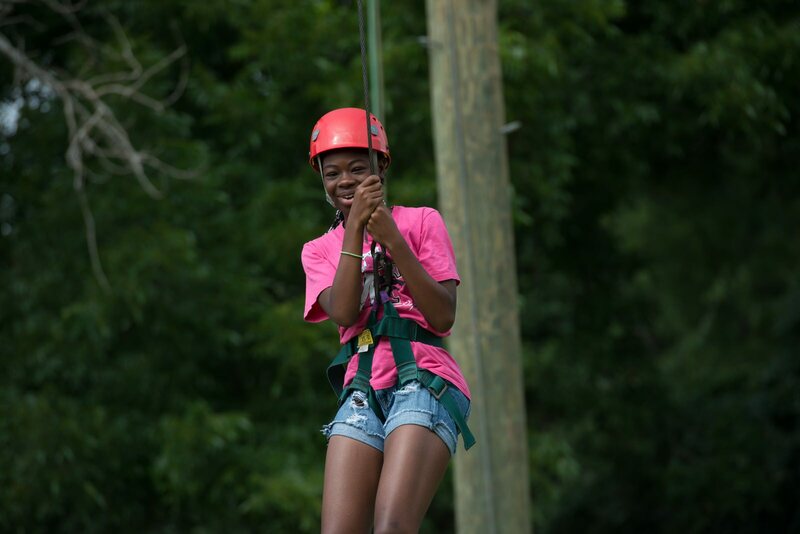 Parents can enjoy a fantastic evening out while their kids (ages 6-12) enjoy a traditional overnight camp experience at YMCA Camp Carter. Children will participate in many activities that could include campfires, hayrides, arts and crafts, hiking, fishing and more! 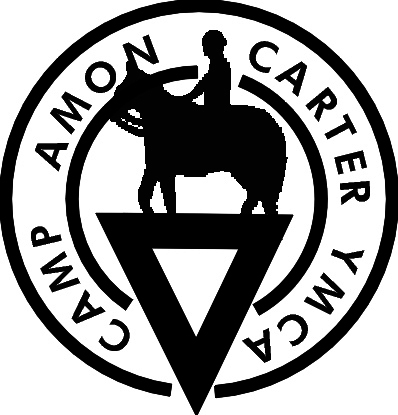 Dinner and breakfast in the Camp Carter Dining Hall are included as well as overnight accommodations in climate-controlled cabins. Drop off is Friday between 5 and 6 PM and pick up is Saturday morning between 10 and 11 AM. Campers can not be left without a current health history form on file.